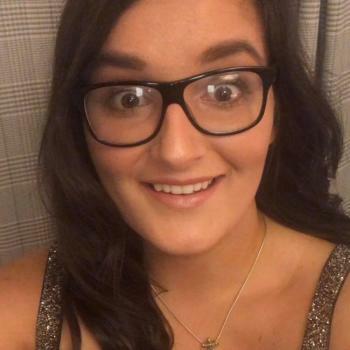 My name is Josie, I am a qualified primary school teacher who is available for child minding during the summer months. I can mind children in my own home or in your home. I have experience working with all ages.